A new deception detecting software has been developed by the University of Arizona’s Center for the Management of information. AVATAR, as its been dubbed, stands for Automated Virtual Agent for Truth Assessments in Real-Time. In essence, the program shows the user an automated interviewer who asks the user a set of questions. 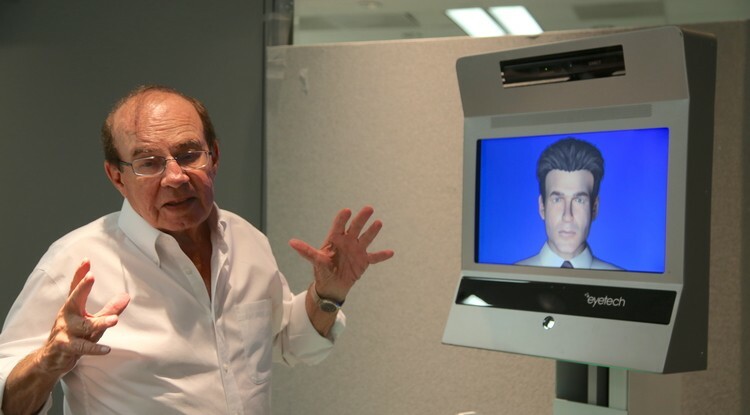 The user’s voice, body language and eye movement are analyzed as the interview takes place. These then get sent through a system of complex algorithms that will respond in one of three ways: green means no issues were detected, yellow means there are some issues to be investigated and red means there are serious issues that need to be addressed. Jay Nunamaker is the director of the Center for the Management of Information at UA and will serve as the CEO for Discern Science International Inc., the company UA licensed to commercialize the program. The main application for AVATAR is border security. With somewhere between 70 to 92 percent accuracy, the program could enhance the effectiveness and efficiency of border checkpoints. The Department of Defense, National Science Foundation, FRONTEX and Department of Homeland Security provided funding for the work, with Tech Launch Arizona helping with the transition to commercialization.